The experienced attorneys at Nicholson & Eastin, LLP have been handling health care payor disputes and reimbursement issues for years. They have a comprehensive understanding of the healthcare industry and know the ins and outs of Medicare, Medicaid, federal, and Florida healthcare regulations. If necessary, the attorneys collaborate with non-legal specialists such as medical billers and coders. 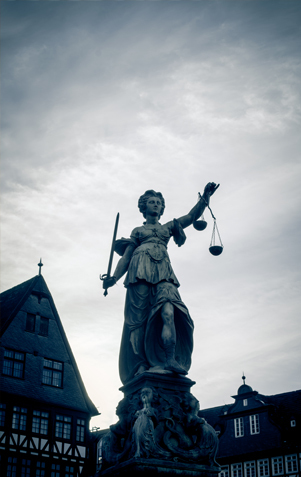 With the firm’s legal representation, all types of payor disputes and reimbursement issues can be resolved in a timely manner so that healthcare entities of all shapes and sizes can receive the fair and full compensation they deserve.